Prices do not include GST and PST. Biomass is a clean wood chip fuel product that is used for boiler and process heat applications. typical 2″ chip material is calculated by the ton with moisture content less than 10% and less than 2% contamination. Price/ Ton $50.00/ton FOB our location. Rakowski Recycling is introducting coloured landscape mulch again this year to its line of recycled products. The mulch is made up of various sources of recycled waste wood material that is collected from the Winnipeg area. The wood material is clean unpainted waste wood that is hand sorted with nails and steel removed. 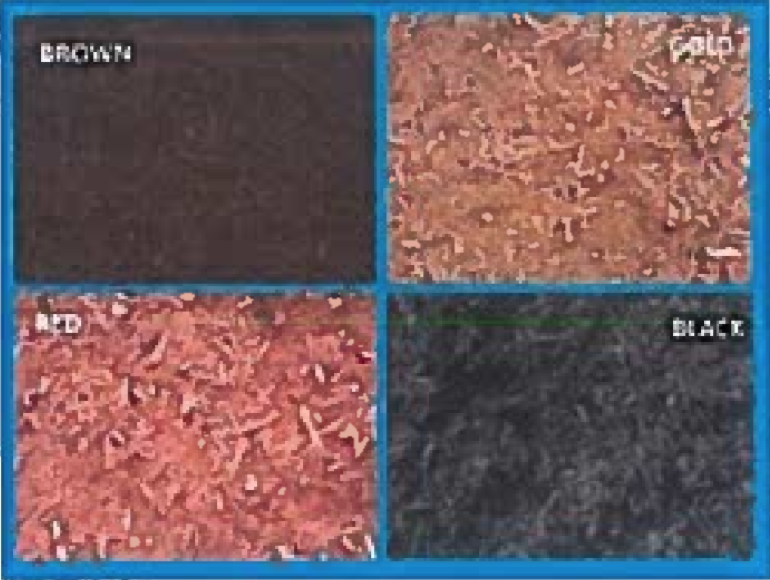 The dye used is a non-toxic, non-hazardous dye that is specifically designed for wood mulch dye application. landscape mulch is subject to availability. Prices are FOB our yard 1229 Redonda St.
Alicia 204-619-2899, Jaye 204-222-6339 or visit our recycling yard 1229 Redonda St.